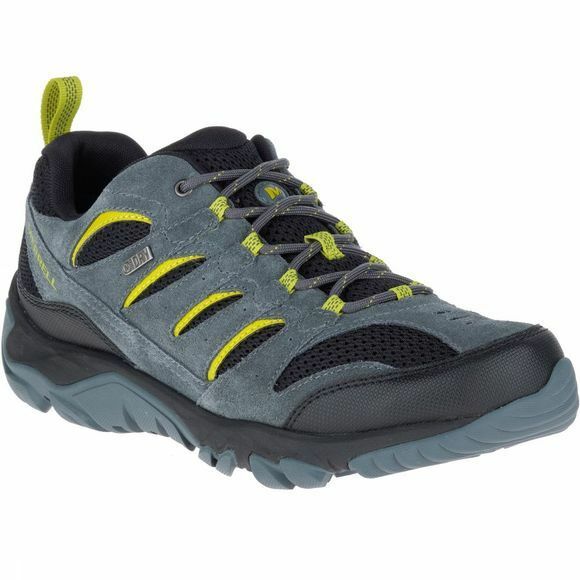 The Men's White Pine Vent Waterproof Shoe from Merrell is a waterproof and breathable shoe that offers excellent levels of comfort and protection for lightweight trekking over tracks and trails. 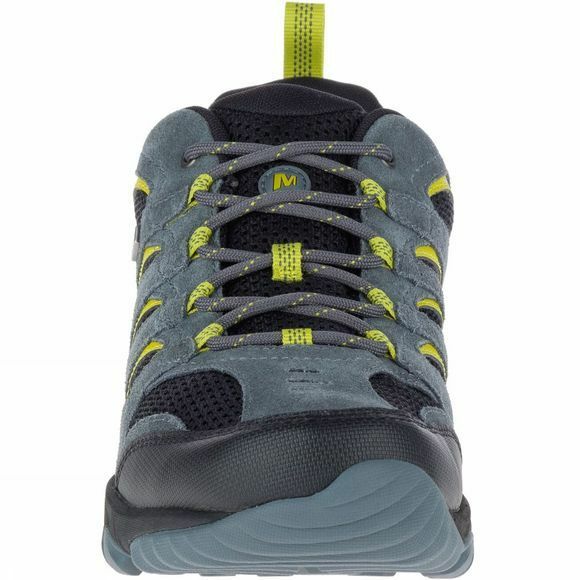 It features the M Select Dry lining to protect against wet conditions while the M Select Grip outsole is durable and offers excellent traction on a wide variety of terrain. The reinforced toe cap helps protect against scuffs and scrapes while the heel pull tab makes them easy to get on and off.